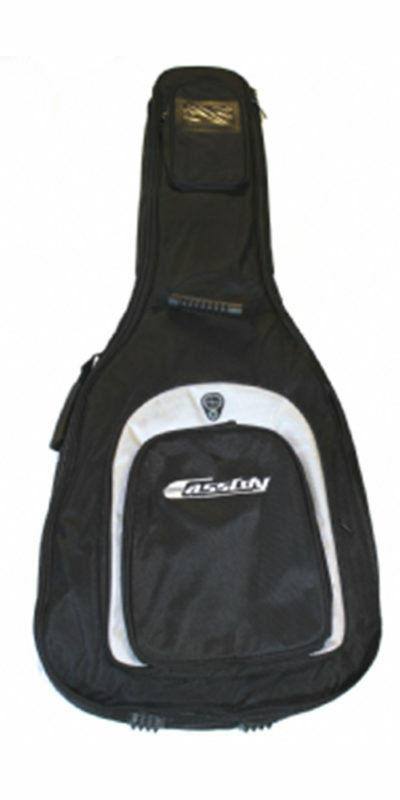 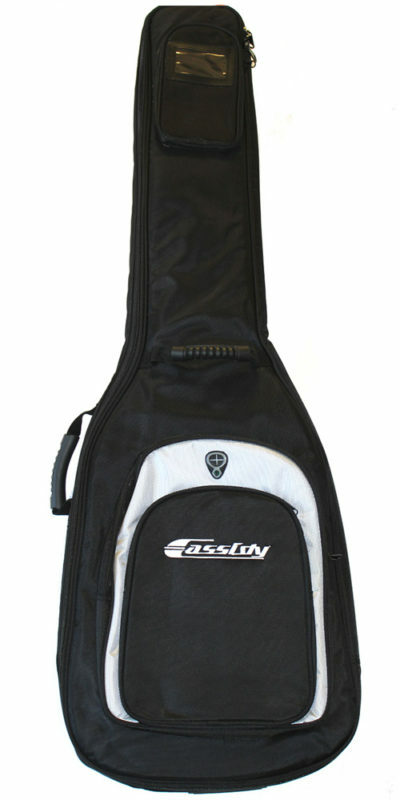 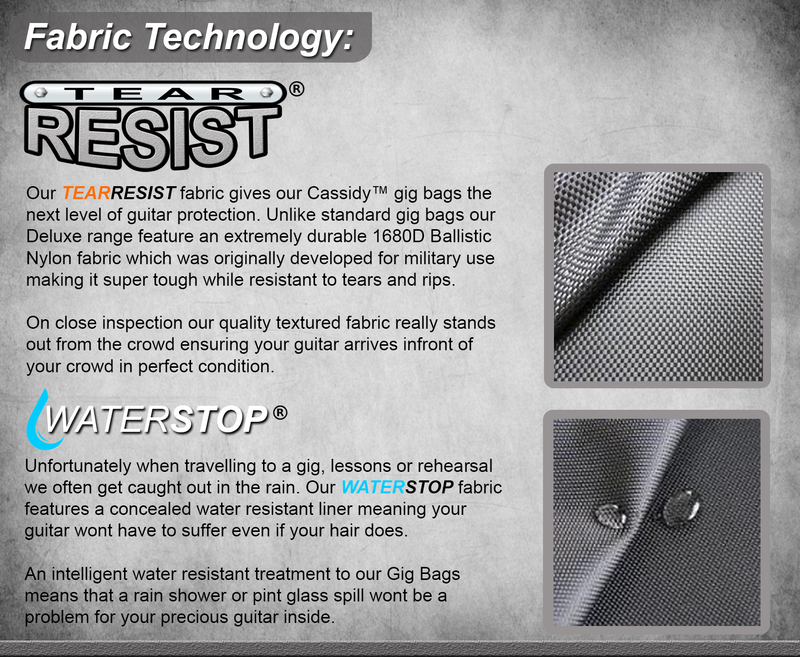 The Cassidy Deluxe Electric Guitar Gig Bag is suitable for all popular solid body Electric Guitars. 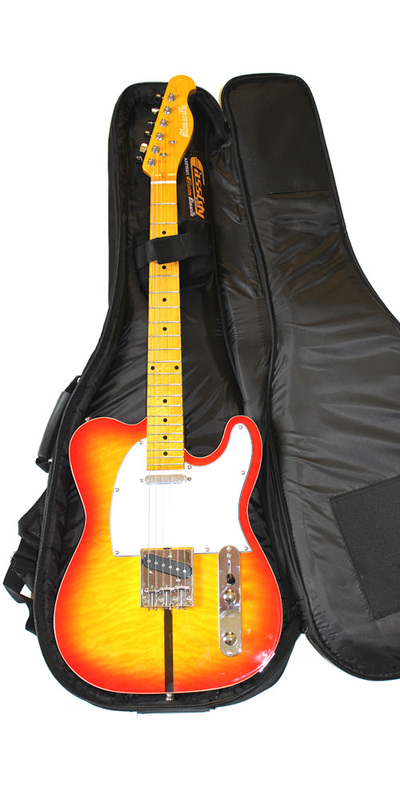 We have taken a lot of care designing our range of guitars and basses and we have applied the same care and attention to detail with our new range of Deluxe Gig Bags aimed at taking the very best care of your prized guitar while you are out on the road. 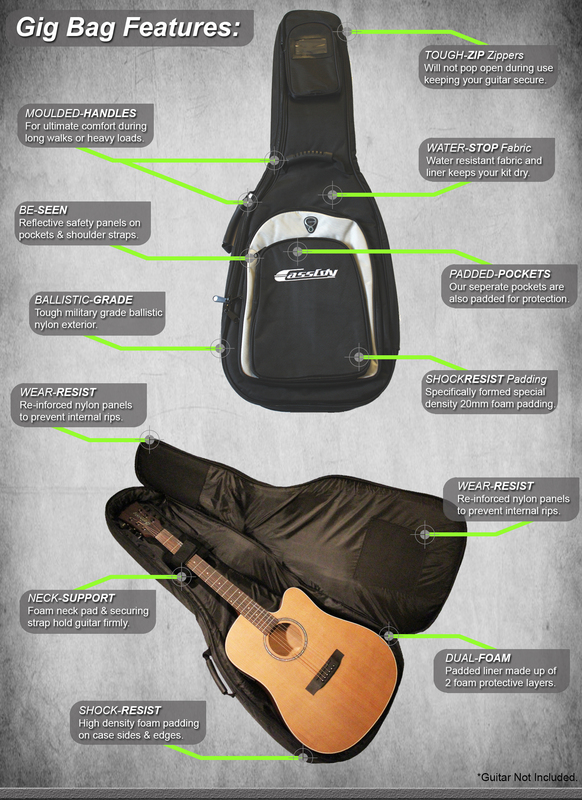 Made from premium materials and with carefully thought out design features for Electric, Acoustic and Bass guitars, we think our new range of Deluxe Gig Bags will be a big hit. All external panels made from tough, durable, water and tear resistant 1680D Polyester in Black with Silver feature panel.